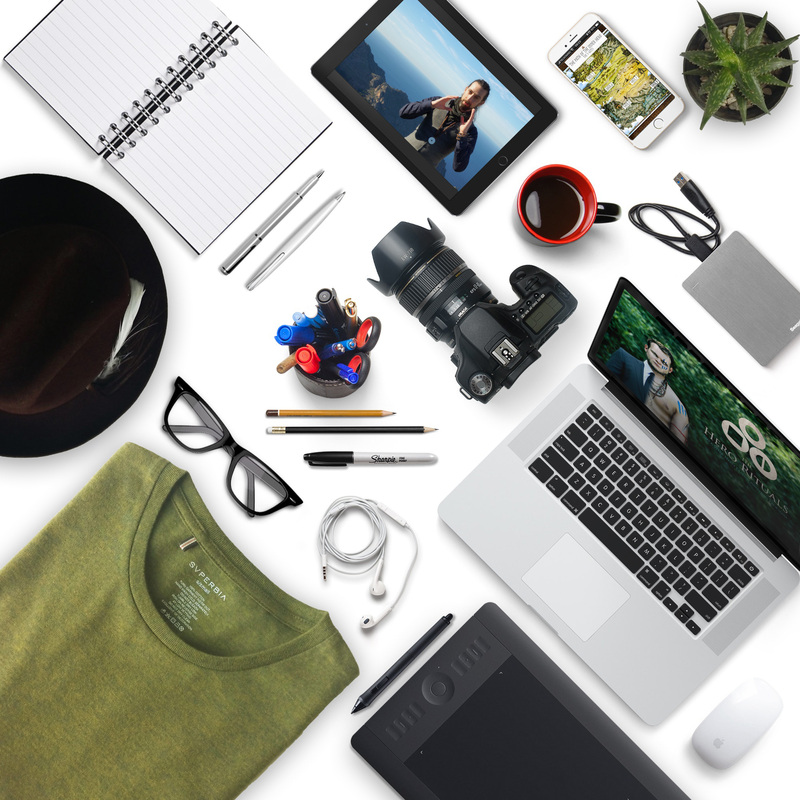 Do you need an adventure and a secret task? Need a fresh boost of energy? but miss the needed power and momentum? 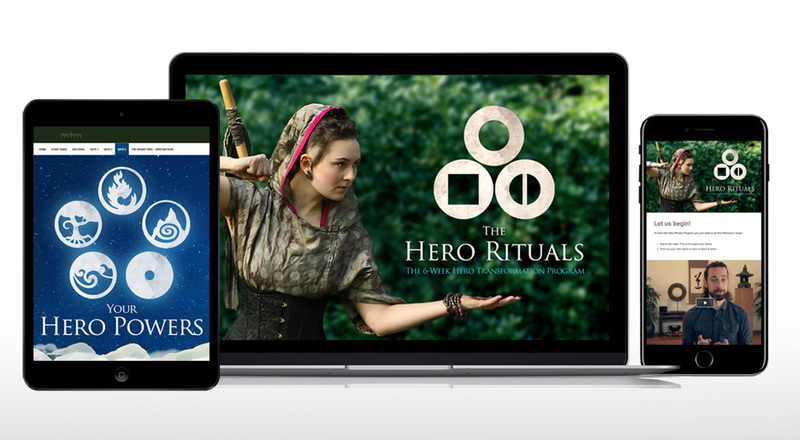 Start the Hero Rituals Quest now! 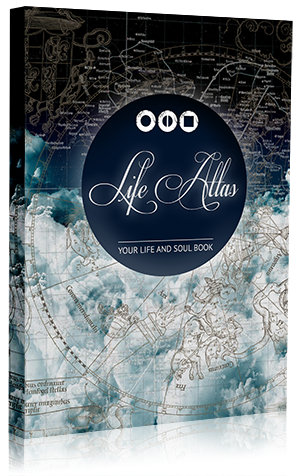 You want more adventure, more depth & more connection in your life? You are the Hero and the Adventurer in your own life. 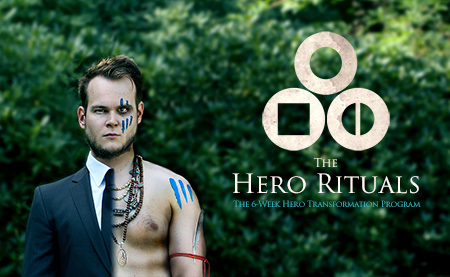 Explore, Realize and Live your full magical potential with our Programs & Retreats. Don’t ever believe that this world is a mediocre place! This unique program takes you on a real adventure. 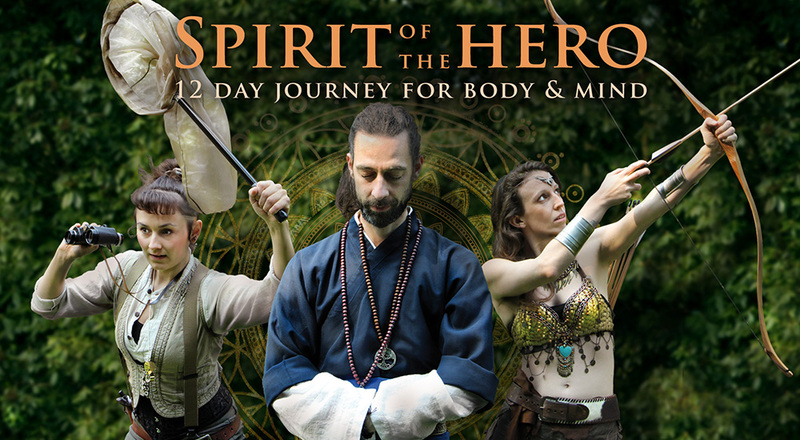 A real hero’s journey for your mind, your body and your spirit. You will come out of it as the hero you are meant to be. 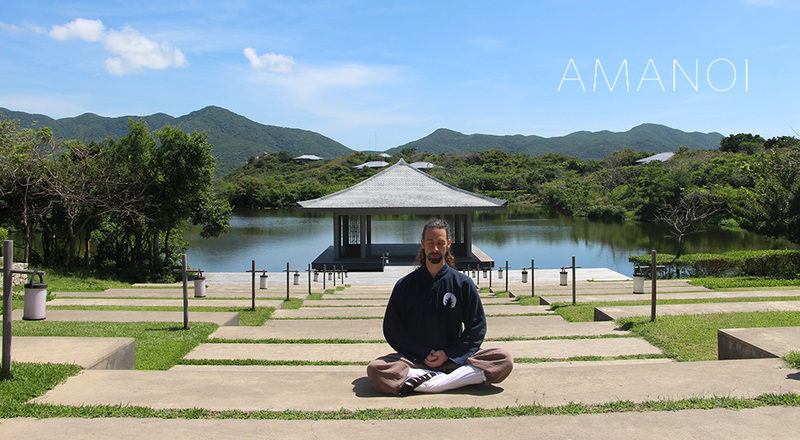 Sascha will run the Holistic Detox Retreat at the exclusive Amanoi property in Vietnam. As one of the best Spas in the world Amanoi will be the perfect place for a retreat that realigns you with your inner power. In this retreat we have compiled the most immersive program to reset your stress level, clean your body and calm your mind. A blend of healthy nutrition, detoxing and healing massage treatments, daily movement and meditation session and private consultations will give you an extremely effective and also highly relaxing experience. 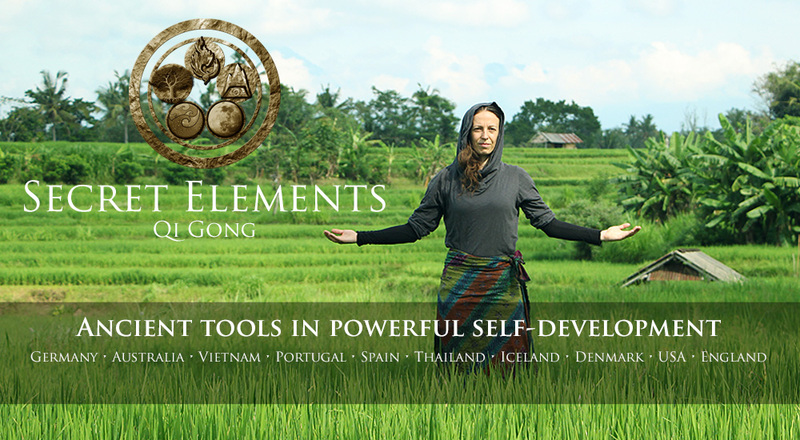 Secret Elements Qi Gong is co-founded by Sascha Wagener and is a powerful system to easily balance yourself and create a greater awareness for your body and mind. Look out for dates of the comprehensive level 1 intense course that is taught in locations around the world. 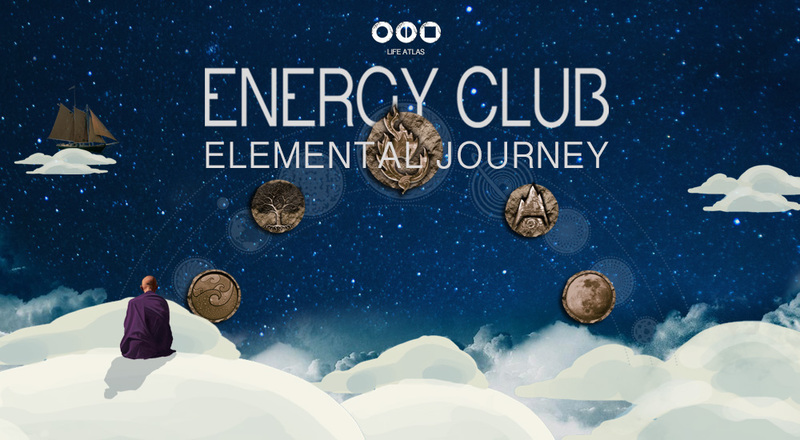 The Energy Club is a unique blend of workshop, event and entertainment. A conscious and inspiring happening for everybody who want to get in a deep connection to others and himself. The Energy Club combines methods of Qi Gong, Yoga, Martial arts, Coaching, Meditation, Chinese medicine, Counseling and Entrepreneurship into a powerful experience. I went to the level 1 course of Secret Elements Qi Gong to learn more about Yin and Yang energies and the wisdom of Qi Gong. I had no more expectations. When I started the course, I sensed that Sascha wasn’t just our teacher, he was much more than that. I was privileged enough to share two days with truly amazing people and having the mentorship of Sascha. I left the course inspired and keen to learn more about Qi Gong. In fact, the course was so amazing that I decided to do Level 2 the following weekend ! Thank you so much for all your care in teaching and for all the effort preparing templates, videos and manuals. Thank you for showing me that Qi Gong is much more than a 2-day course. It is a way of life! !